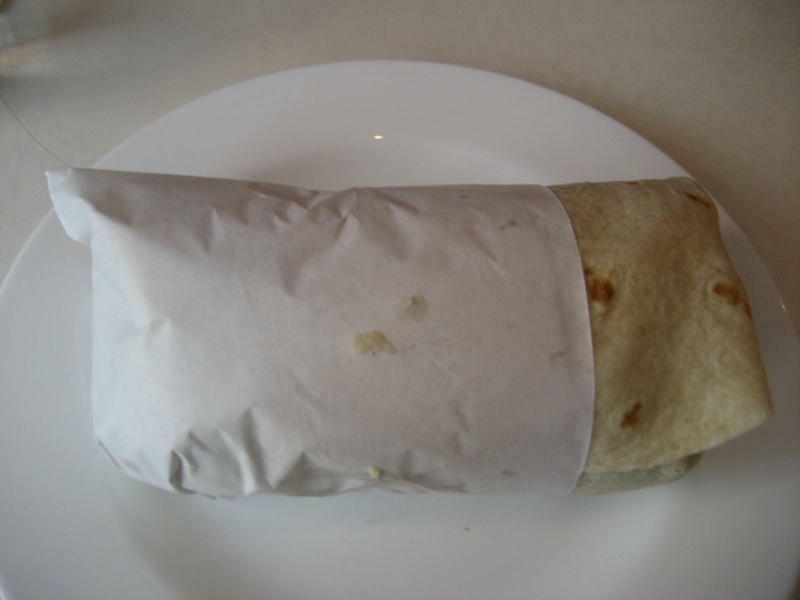 Dolores California Burritos is modeled after the San Francisco-style burrito (in theory). 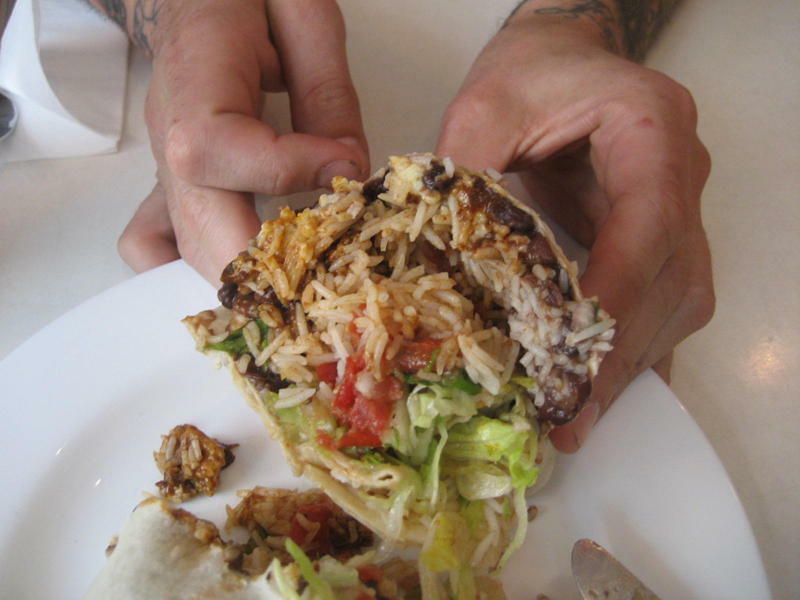 The lettuce was a disappointment and left the burrito tasting a bit artificial. On the upside, Dolores offered a vegetarian mole tofu. Mole is difficult to find without animal stock, so it was a pleasant surprise to find this true vegetarian option on the venue. Pricewise with the current U.S./Euro exchange rate, this was slightly more than average U.S. price for a more “upscale” burrito effort. Salsa was decent, however, Dolores lacks a salsa bar. If this joint were located on U.S. soil, we would likely have to give it a 6, but considering it’s European location, we’ll give it a 6.75 for effort. 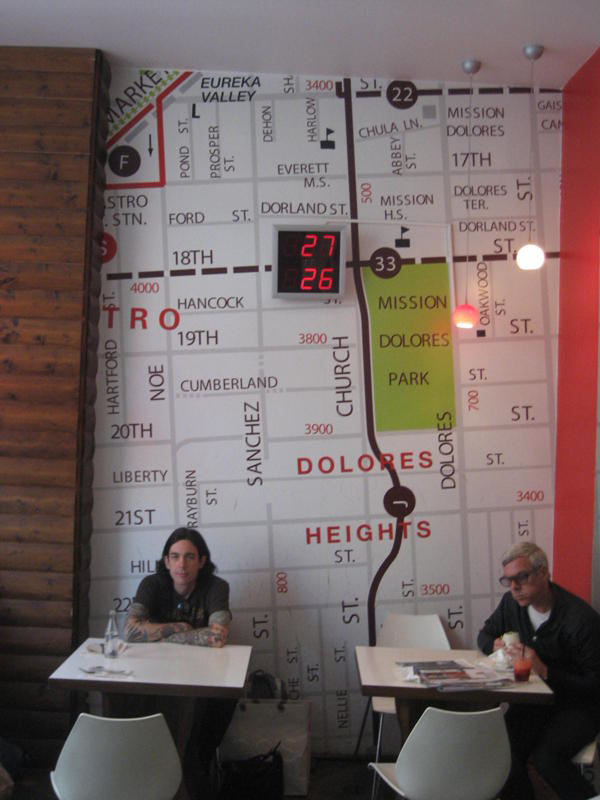 First openend in 2005, Dolores is more of a vegan/ vegetarian place, and less of a true burrito joint.